Jared Barbosa is an Elementary School guidance counselor who was raised by a professional soccer player. 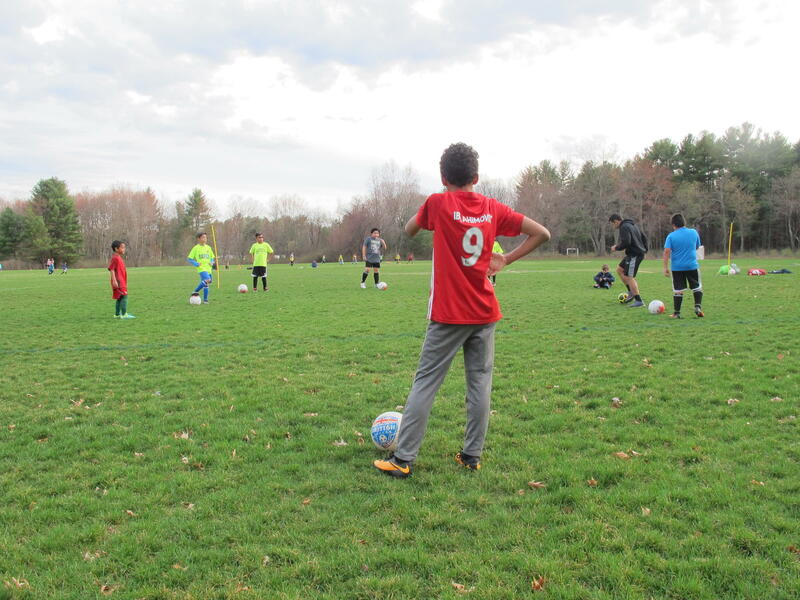 His dad, Manoel “Boom Boom” Barbosa, competed all over the world before settling down in Nashua, N.H.
Jared says professional soccer was his dad’s ticket out of poverty in Brazil. College soccer was his ticket to economic mobility. He doesn’t think high level sports should exclude low-income kids. 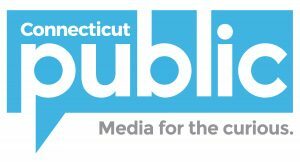 Visit NHPR for the full story.